ROARING FORK RIVER! 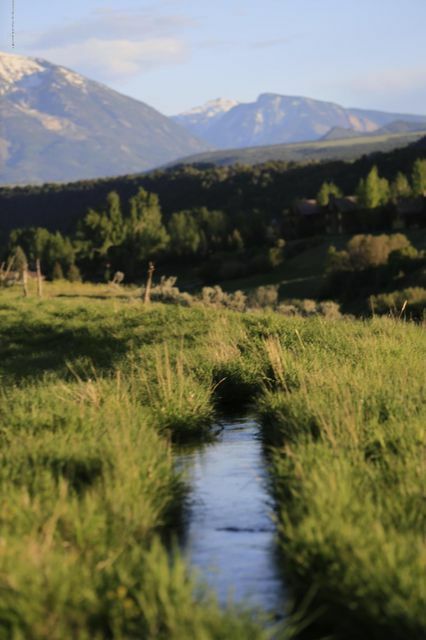 WATER RIGHTS! 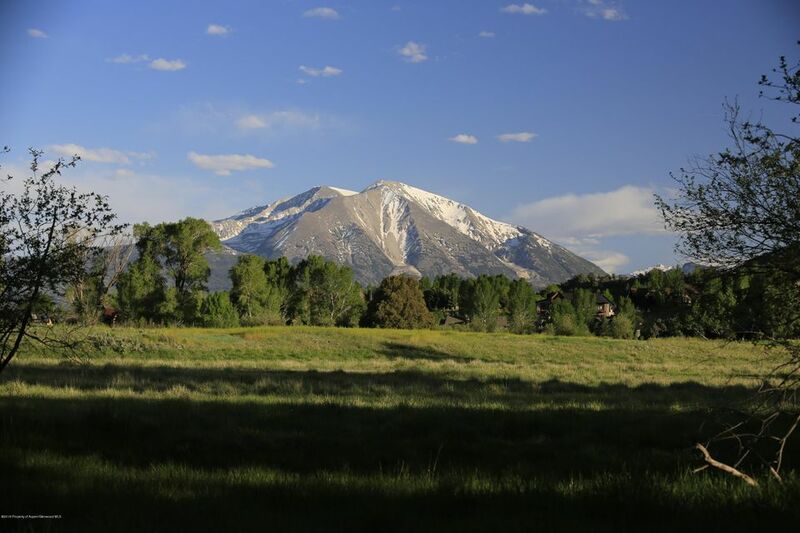 BEST MT. 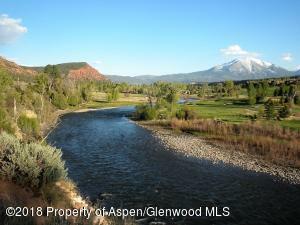 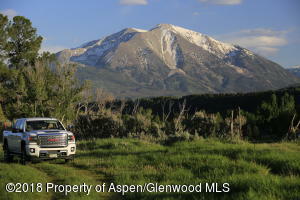 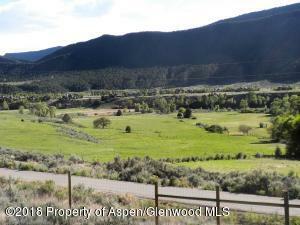 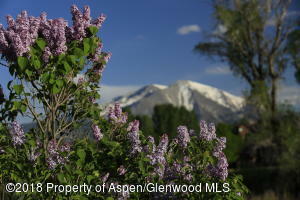 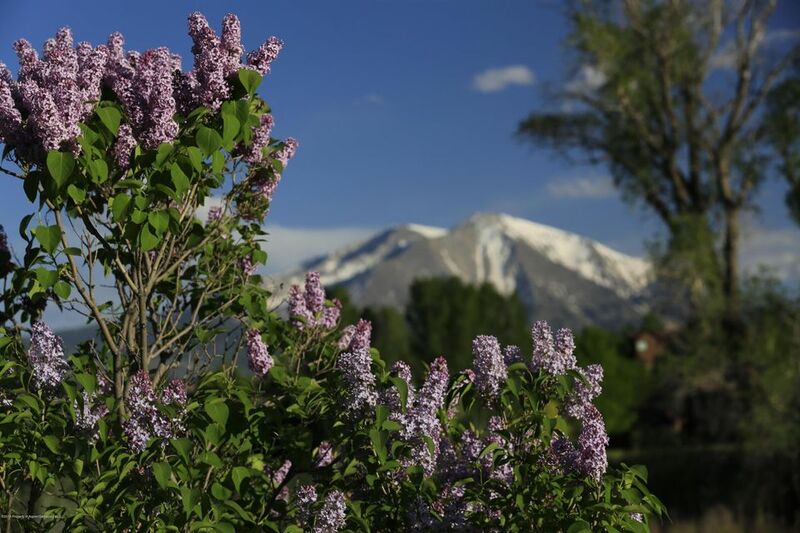 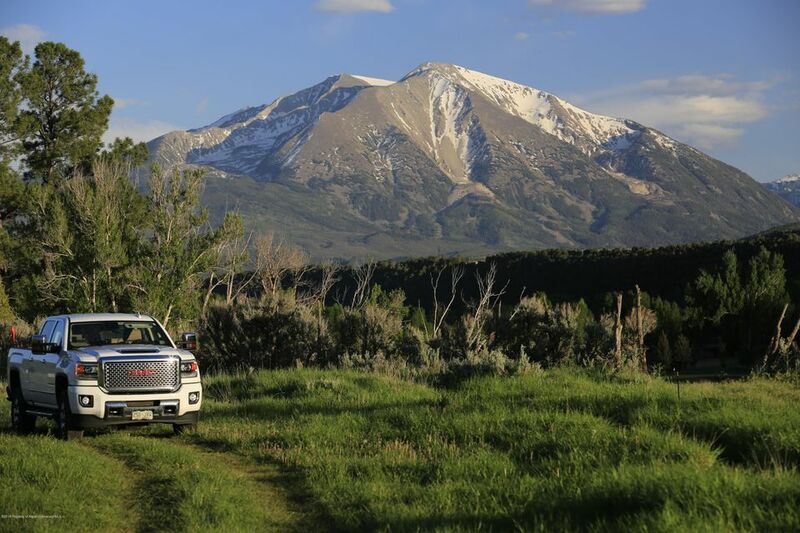 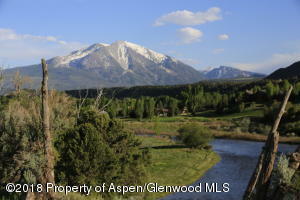 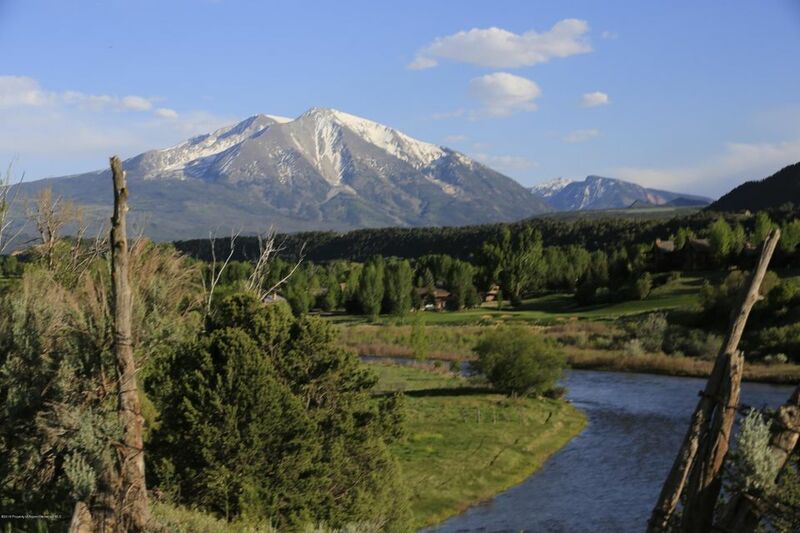 SOPRIS VIEW!84+/- acres terraces down to the RFR, across from Aspen Glen; there are a choice of really great building sites where you can build your dream home. 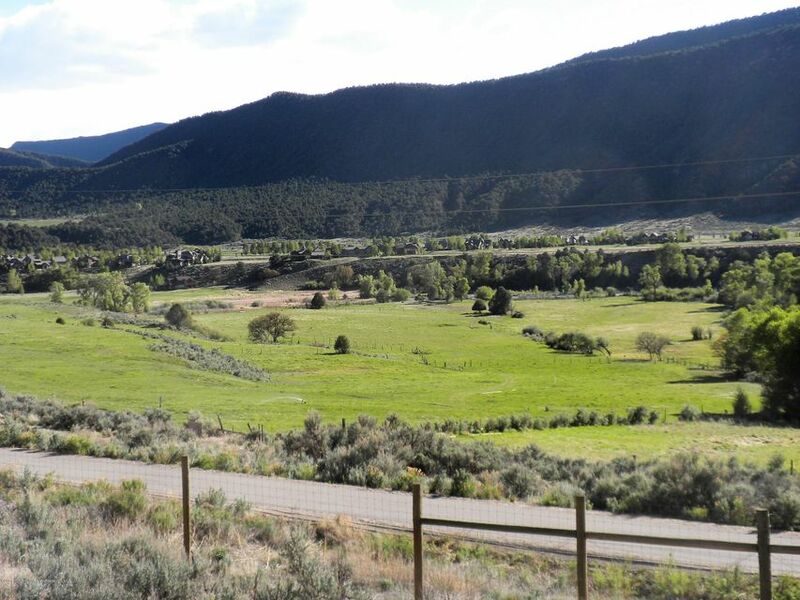 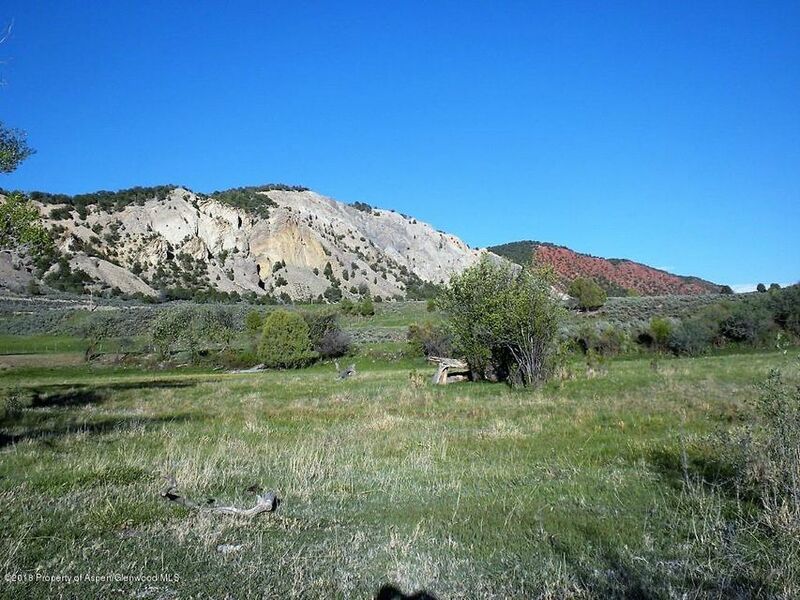 40 acres in hay and pasture land and the rest of the land is interspersed with sagebrush, river bottom and conserved land. 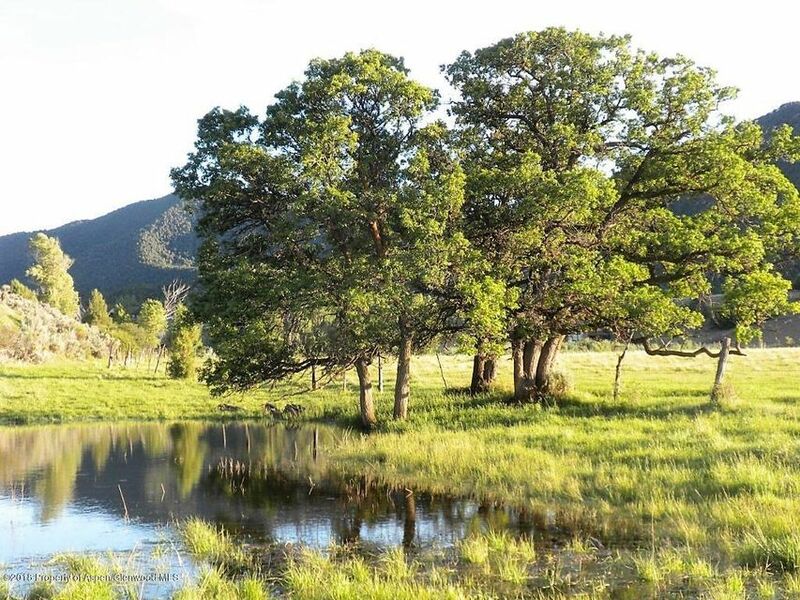 The Property has been used for hay and cattle pasture and has 75.5 shares of senior water rights in the Thompson Glen Ditch, which runs from April through October - over 900 Acre Feet of water per year! 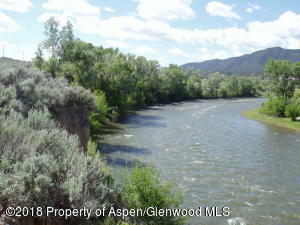 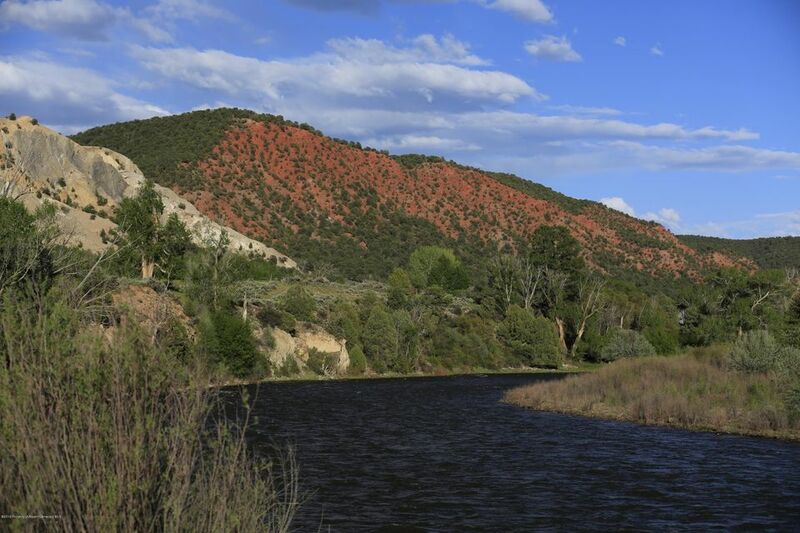 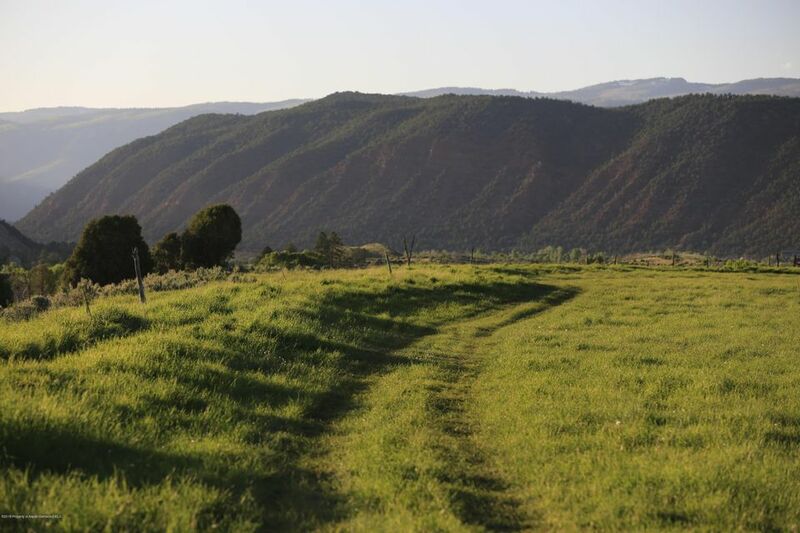 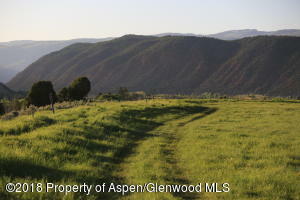 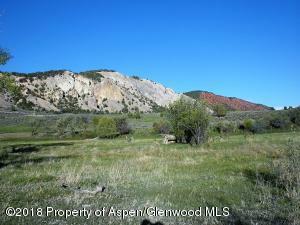 Rural Zoning is ideal for a fishing retreat, horse property or small ranch. This remarkable property is a jewel and you really needs to get your boots on the ground to appreciate it.